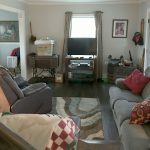 Before and After Pictures of Old Hickory, Tn Home Basement Decluttered and Organized. 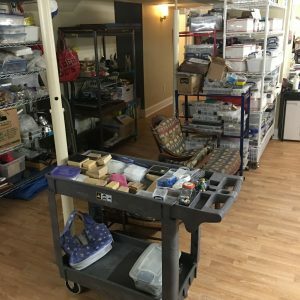 We decluttered, repositioned and organized this basement that was neglected for some time and left in total disarray. The owner was happy to have us come in, discard, arrange and put all the items into some practical order.